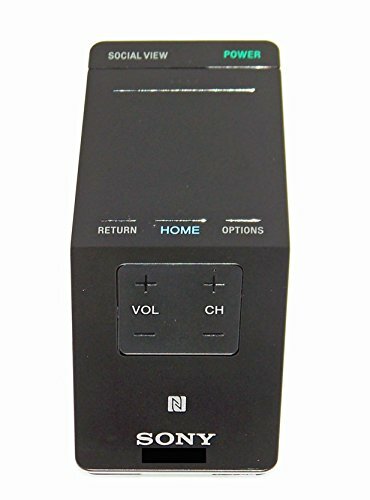 This Sony remote was originally shipped with the following Sony devices: XBR49X850B, XBR-49X850B, KDL65W950B, KDL-65W950B, XBR70X850B, XBR-70X850B If your Model Number is NOT listed above, please send us a message so we may help you obtain the correct remote control. True Sony Part - This is NOT A Knock Off! Purchasing Original Remotes Ensures That ALL Features Of Your Device Can Be Accessed! This is NOT a universal remote!